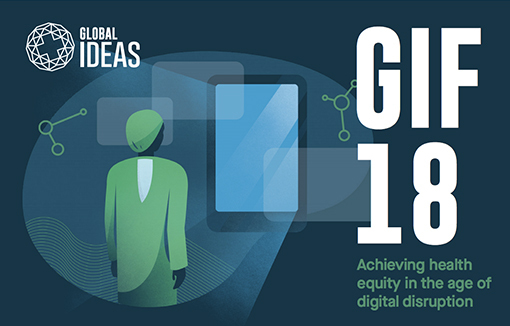 Now in its seventh year, the Global Ideas Forum theme for 2018 is Digital Disruption in Global Health. The focus is to challenge participants to innovate and disrupt an increasingly volatile global health landscape. To achieve better health for all, all types of skills are required. Whether you have a background in journalism or bioethics, emergency relief or economics, the forum will expose all of the factors and players in health, and empower participants to connect ideas in innovative ways. • EQUITY How to harness technology to leave no one behind? This is your opportunity to gain the tools to make a difference. The forum aims to inspire the next generation of global health innovators to think about solutions through human centred design, take their next step in global and planetary health, and become agents of change. Join the journey to connect global health ideas to action.